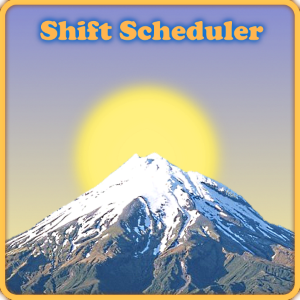 The best mobile Shift Scheduler for Symbian and Windows Phone 8. Have your shifts always on you! Download this app for free! Available for WP8 and Symbian. With each addon, you can give more power to your app. Buy what you need, not more not less. After a lot of updates and works on the Web-App, I was able to give a great features to Android phones. After installing it, you have to insert your calendar ID and friends code. Then you will get 1 to 5 icons on the main screen with the next shifts. If you need some features, write it here. I will try to implement them as soon as possible. Dowload or create your images pack. There are 170 images packs for this app! Add this feed to your favorites.